The two week term of Mitchell County trials for the adjourned April 2018 term consisted of approximately 62 criminal cases. One case of significant note was the case of four defendants Datialion Jenkins, Myron Lee, Issac Jenkins, and Keshawn Lenear. They were all charged with Criminal Attempt to Commit a Murder, Armed Robbery, two counts of Aggravated Assault and two counts of Possession of Firearm during Commission of a Felony. The three day trial began April 24, 2018. 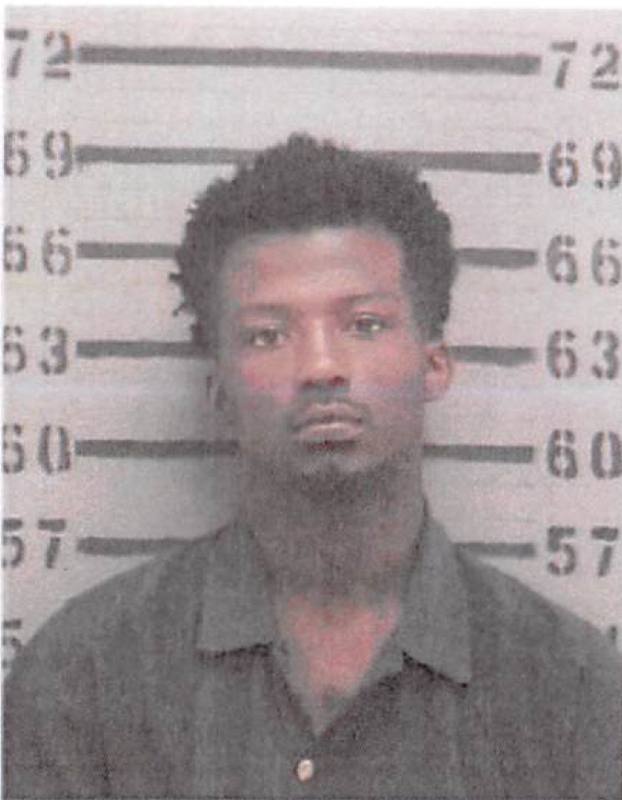 With the assistance of Mitchell County Sheriff Office Investigator Robert Rumble and Albany Police Department Investigator Nicovian Price, evidence proved on June 21, 2016 the victim, Rashawn McGhee, was held at gunpoint in Albany, Ga. and driven to Mitchell County. The victim was shot multiple times June 21 and left for dead in a remote area of Mitchell County. 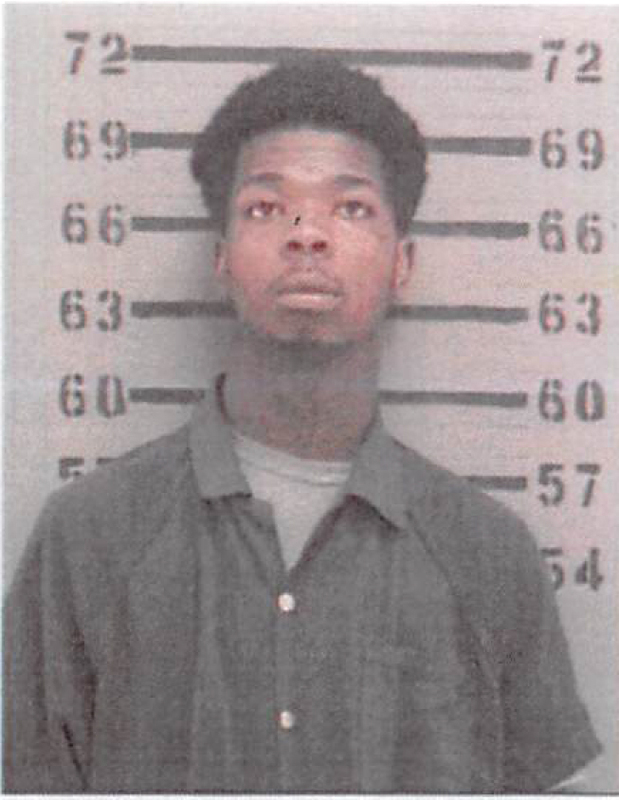 After the defendants drove away, they returned and McGhee was again shot multiple times. Mr. McGhee is now paralyzed from the waist down and will never walk again due to the horrific shooting. Chief Assistant District Attorney Mike Bankston tried the three day trial and applaud the excellent work our law enforcement agencies did this trial term. 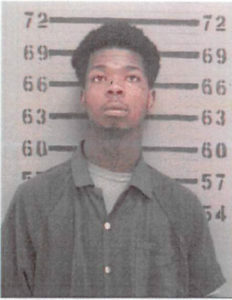 Bankston, stated, ” our prayers go out to the McGhee family and hope closure can now be brought to Rashawn McGhee knowing these defendants have been held accountable for their horrible conduct and crimes.” Myron Lee was found guilty on all counts by an impaneled jury and sentenced by Senior Judge Carson Dane Perkins, Alapaha Judicial Circuit, to 60 years, 30 to be served in the state prison system. Issac Jenkins, was also found guilty on Robbery, Aggravated Assault, and Possession of a Firearm during Commission of a Felony and sentenced to 25 years, 13 to be served in the state prison system. Keshawn Lenear was found guilty of Robbery and sentenced to 20 years, 10 to be served in the state system. 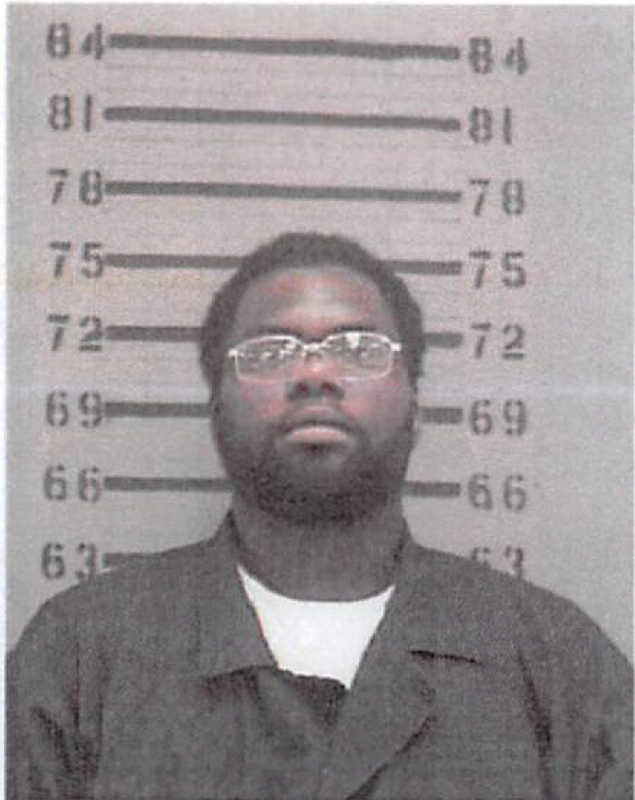 On January 9, 2018 Datialion Jenkins pied guilty to Aggravated Assault and Robbery and was sentenced to 20 years, 15 to be served in the state system by Judge Heather Lanier. Myron Jamaraz Lee, 24, of Albany, was convicted of Criminal attempt to commit murder, armed robbery, two counts of aggravated assault and two counts of possession of a firearm during the commission of a felony. Keshawn Lee Lenear, 17, of Albany, was convicted of Robbery. Isaac Hikeem Jenkins, 18, of Albany. 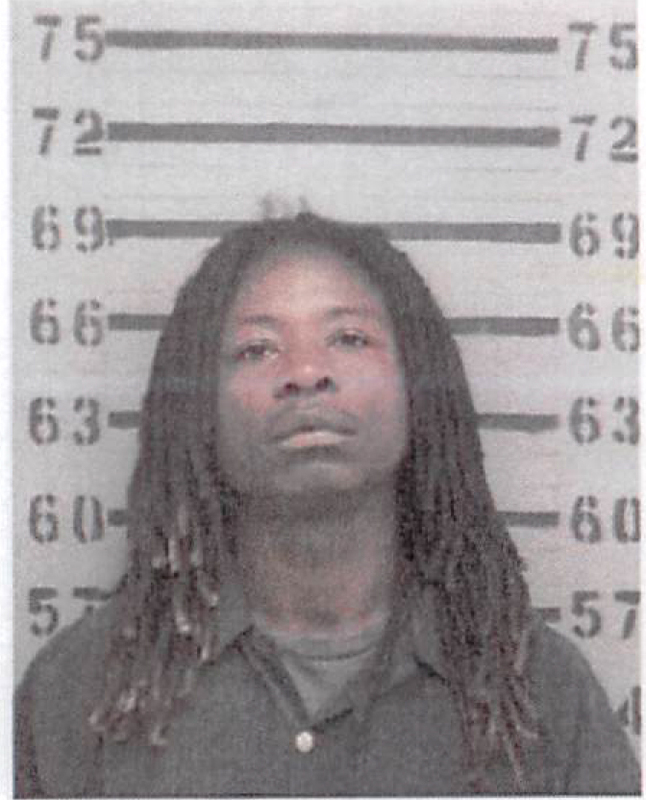 Datialion Raheem Jenkins, 19, of Albany, pled guilty to aggravated assault and robbery.